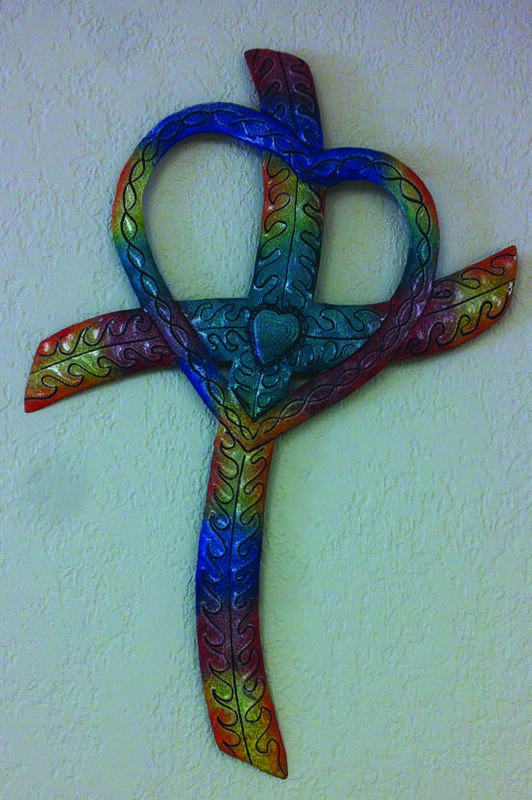 Our Fellowship Hall has a huge wall where members have displayed their beautiful crosses and shared their cross story with everyone. 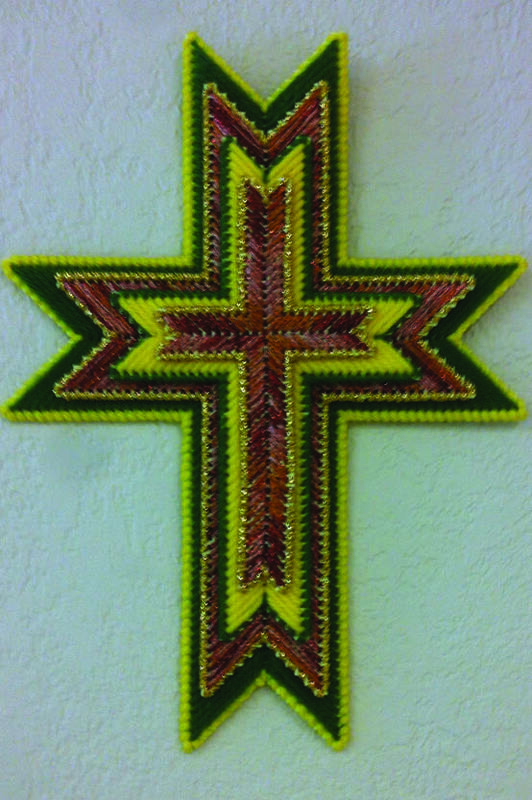 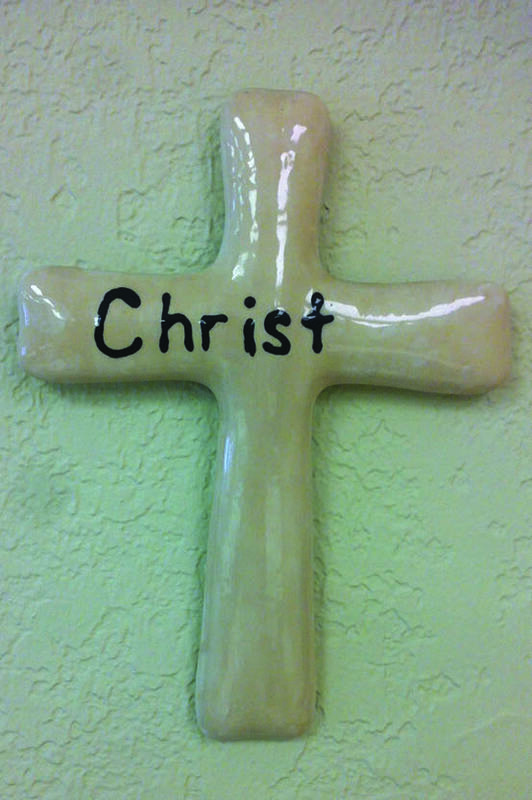 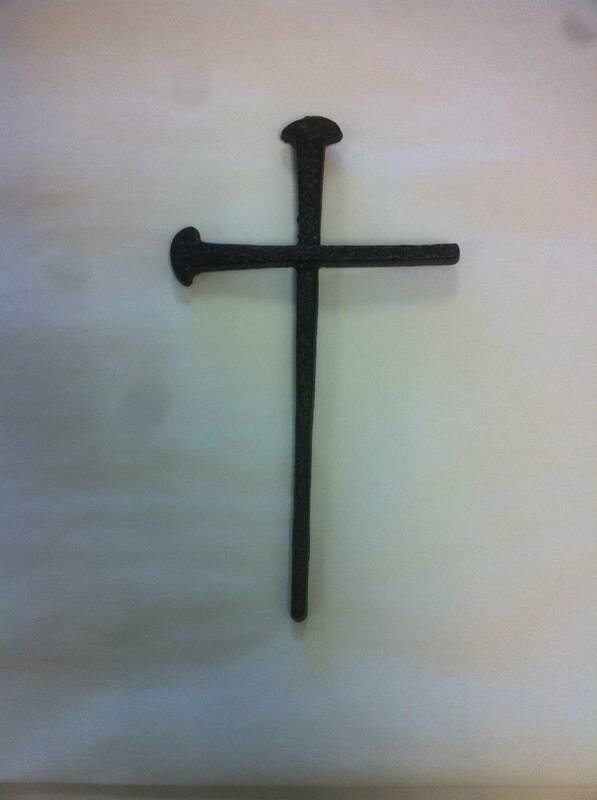 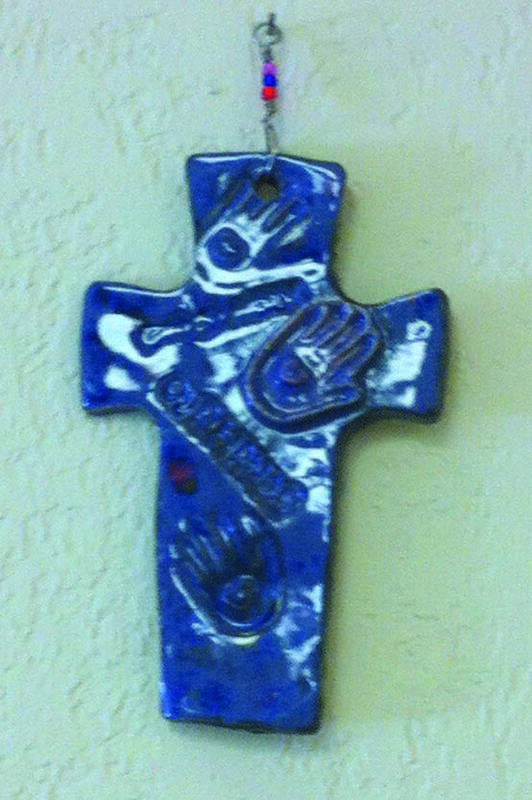 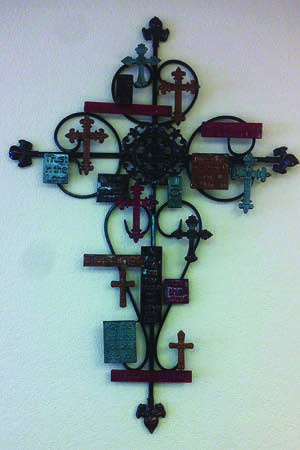 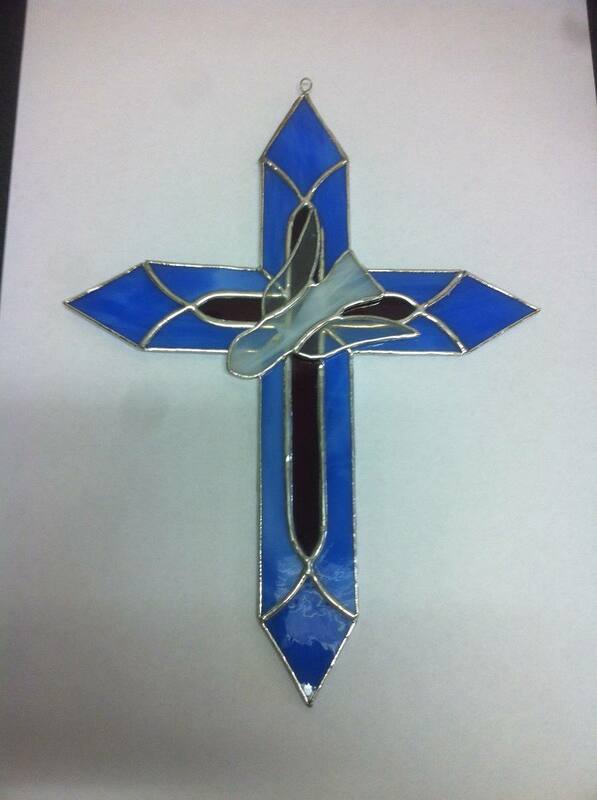 Bring in your cross to the office and share your cross story today! 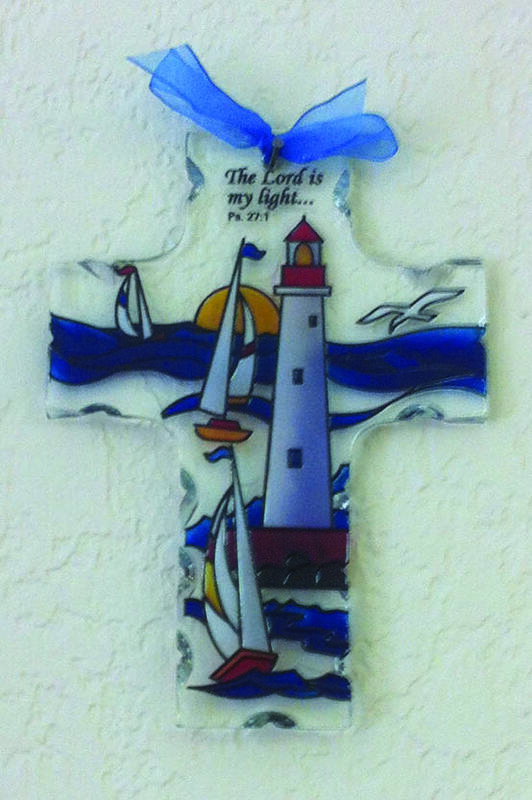 Click on the names below the crosses to read these special stories!